SEOUL, Dec. 19 (Aju News) -- South Korea's sole aircraft manufacturer has been selected as a dedicated maintenance, repair and overhaul (MRO) service provider in a state-sponsored project to reduce spending by domestic carriers on outsourced work abroad. 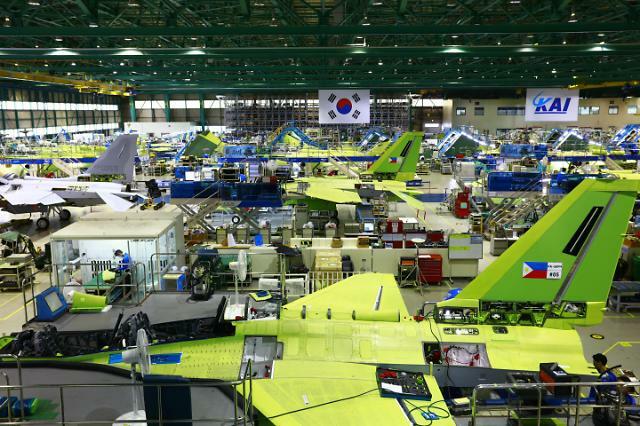 KAI (Korea Aerospace Industries) said Tuesday that it was designated by an appraisal board of the Ministry of Land, Infrastructure and Transport as South Korea's only independent MRO service provider. The company said its MRO service would begin in late 2018 with orders placed by domestic civilian carriers at the beginning. 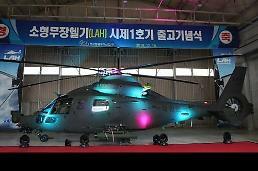 Based in the southern city of Sacheon, KAI has been involved in the maintenance of military aircraft. 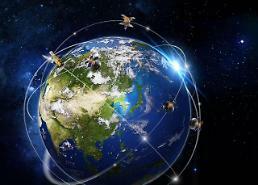 KAI promised to invest about 350 billion won (321 million US dollars) into its MRO business for ten years. "We aim to become an Asian hub for aircraft maintenance by increasing our competitiveness based on accumulated experience in aircraft development and maintenance," CEO Kim Jo-won said. South Korea has tried to nurture its MRO industry for domestic carriers which do not have facilities for heavy maintenance and engine work. Korean Air is the only carrier to conduct its own heavy maintenance.